Silent Eye’s April Workshop draws nigh! 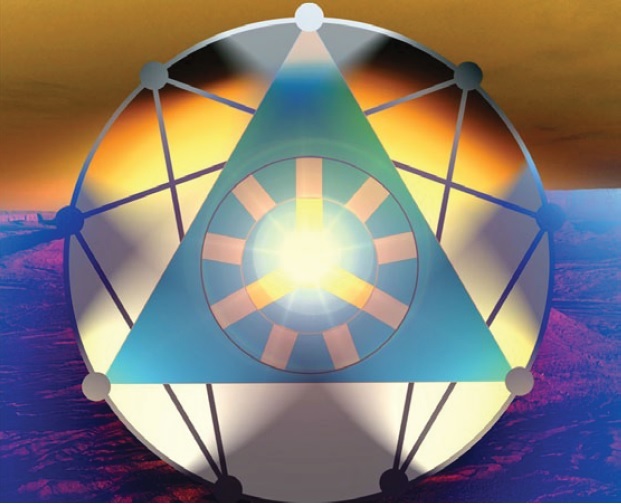 The Silent Eye School of Consciousness, a Modern Mystery School –(https://thesilenteye.co.uk/) – was born in April 2013, after its three Directors (Stephen Tanham, Sue Vincent – https://scvincent.com/ – and Stuart France) had laboured long and lovingly to bring it into the world. I already knew Steve and Sue from Ritual with Purpose and Gathering of Light weekends run by Servants of the Light – and, when I heard about Silent Eye, I was keen to come along, witness its birth and meet up with friends both known and, at that point, unknown. That first April very much set the tone, and the tight seal of friendship, upon subsequent ones – and, no matter what’s going on in my life, the end of April is always bright upon my calendar and the workshop booked and ready.